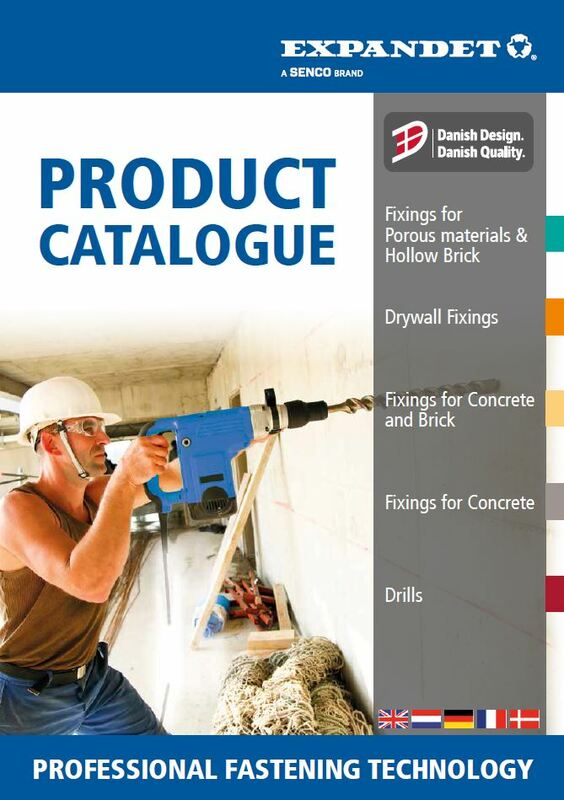 Expandet is a successful brand offering a range of construction fasteners for concrete, stone, drywall and timber applications. 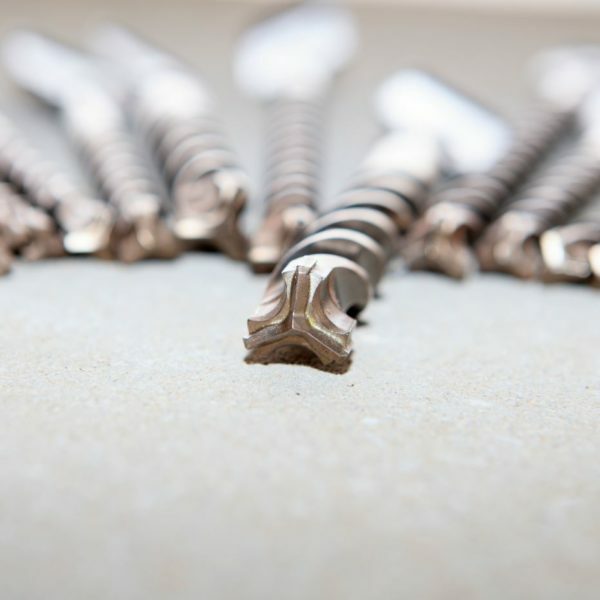 High quality fasteners are manufactured to the highest standards in Denmark with continuous product development and innovation to guarantee rock-solid fixing and reliability. 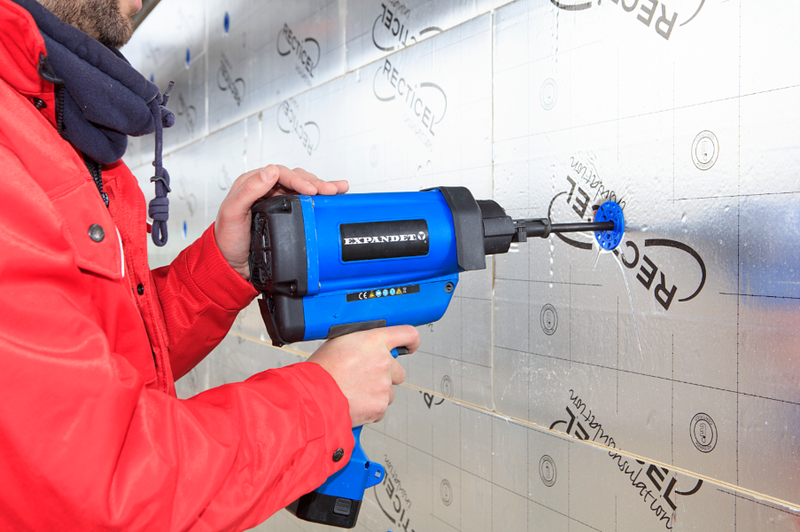 The Expandet assortment consists of nylon plugs, metal fixings plus chemical anchors for light and heavy duty fastening in materials, such as plasterboards, porous materials, bricks and concrete. 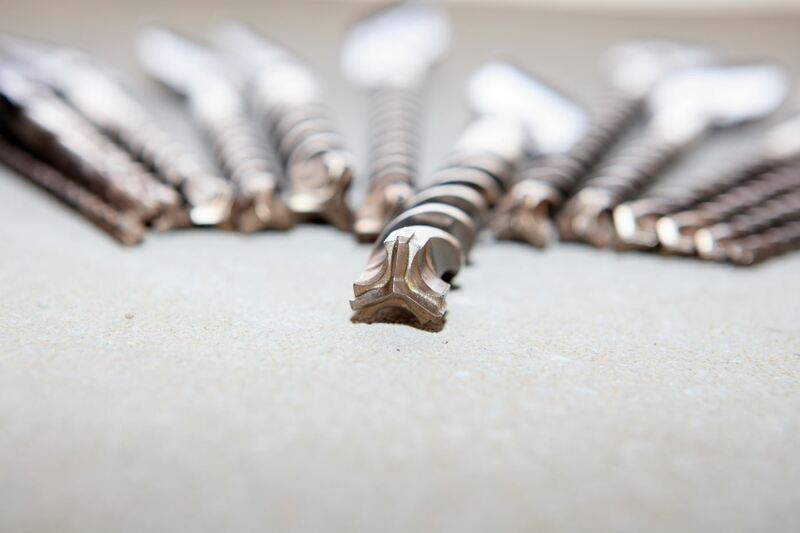 The range is completed with accessories, such as adjustable frame screws, socket anchors, anchor sleeves, scaffold fixings and threaded rods. In Expandet’s production facilities in Denmark and the Netherlands we cut threaded rods to customer specific lengths in finishes such as zinc plated, hot dipped galvanized and stainless steel. 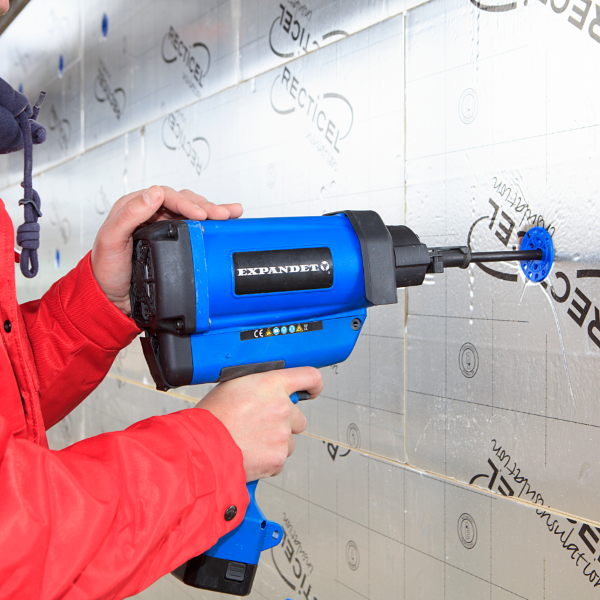 Since the introduction of the first generation of ESI chemical mortars in 2006, Expandet has worked with just two products to cover all applications. 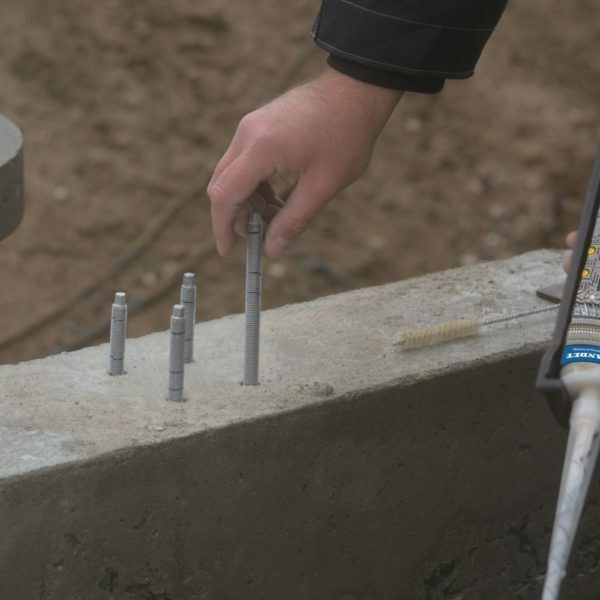 Expandet chemical mortars are ETA certified in almost any base material and are suitable for many configurations like low/high embedment depths, thick/thin concrete, small/large edge distances and spacing’s. They are the perfect solution for very high demanding installations in steel constructions or heavy machinery. 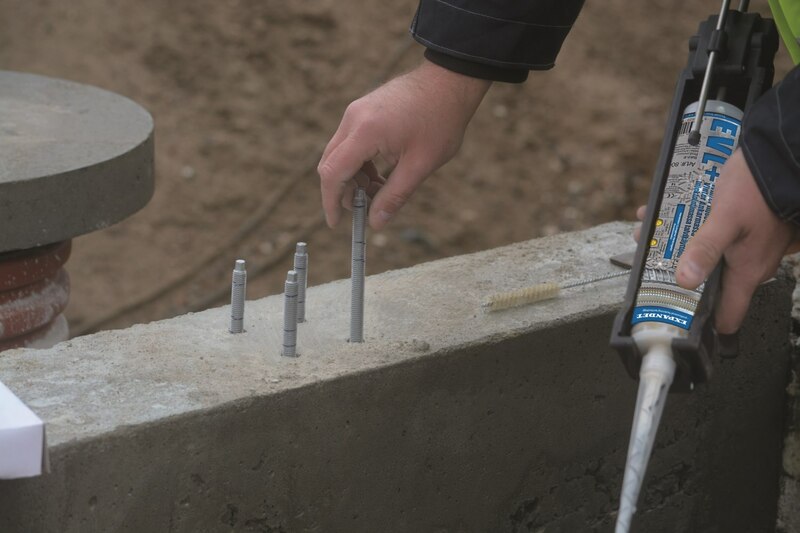 Expandet C-Bolts with flange head for fixings in cracked and non-cracked and lightweight concrete. This multi-functional anchor can be used for fixing brackets, balcony railings, machines, wood- and steel structures etc. It combines fast installation with immediate high load performance. Anchor configurations for C-bolts are included in the Expandet Calculation software according to ETAG guidelines.